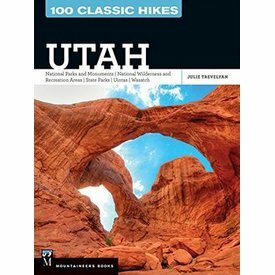 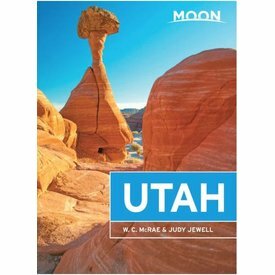 Featuring full-color photographs and well-marked topographical maps, 100 Classic Hikes: Utah covers the best and most popular hikes selected from a state with an abundance of trail riches, providing a range of trail options. 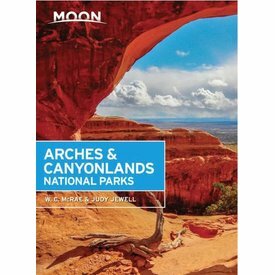 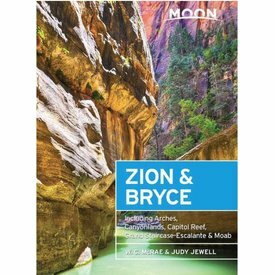 Forge your own path through the rock arches, canyon-carving rivers, and ever-present ancient cultures of Southeastern Utah with Moon Arches & Canyonlands National Parks. 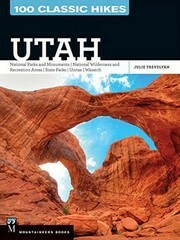 With five national parks within a day’s drive of one another, southern Utah is a dream destination for spectacular outdoor adventure and staggering natural beauty.